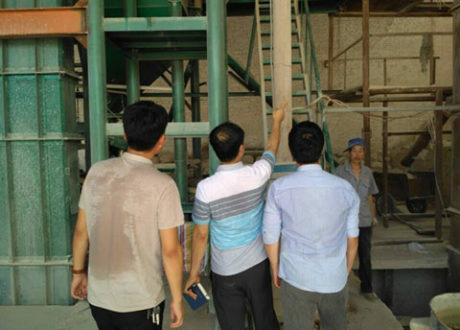 Using corundum and fused chromium oxide as the main raw materials, together with additives such as micro-powder, chrome corundum brick for sale in RS Company is made through kneaded, formed and dried, and fired at high temperature in the shuttle kiln. It has the characteristics of high refractoriness, great strength, good thermal shock stability, strong ability to resist erosion. 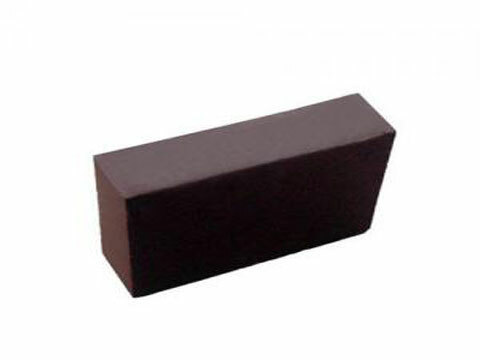 Chrome corundum brick is mainly used for the lining of the carbon black furnace, the copper smelting furnace, the molten pool of the glass kiln, the slide of the rolling steel heating furnace and the tapping platform. If you are in need of chrome corundum brick in these fields, Contact us for free price list right now! 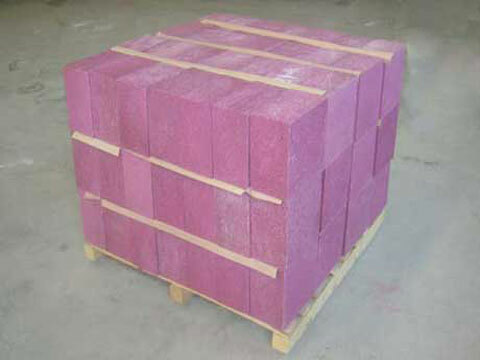 Chrome corundum brick refers to corundum refractory products containing Cr2O3. 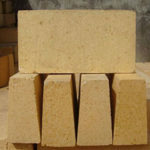 Chrome corundum bricks can be divided into cast chrome corundum bricks and sintered chrome corundum bricks. In general, chrome corundum bricks refer to sintered chrome corundum bricks. At high temperature, Cr2O3 and Al2O3 make up a continuous solid solution, so the high temperature performance of chrome corundum brick is better than that of pure corundum brick. Chrome corundum products with Cr2O3 content in the range of 9% to 15% are the most widely used, whose main mineral composition is α-Al2O3-Cr2O3 solid solution. 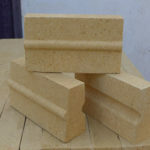 The raw material used in chrome corundum brick is a solid solution which is synthesized by high temperature melting and is made up of a certain proportion of alumina and chrome oxide. 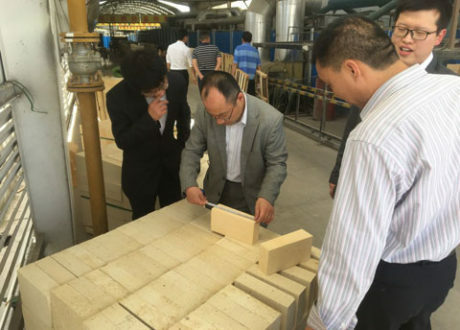 The special refractory production process produces refractory bricks, which can improve the intrinsic quality of refractory products and improve the high temperature performance of them. 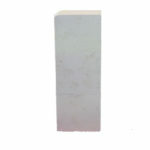 Chrome corundum brick is initially formed in green color. The oxidation reaction will occur after high temperature sintering, and the color after reaction will change according to the content of Cr2O3. 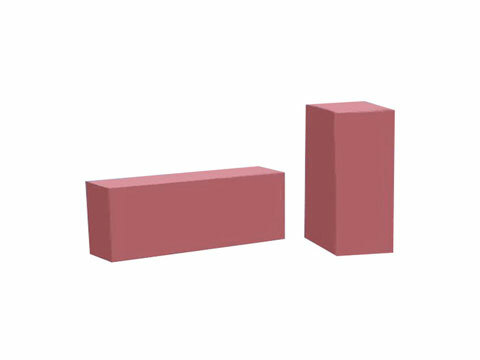 If the Cr2O3 content of chrome corundum brick is about 3%, the color shapes light red and the purplish red color is formed around 8%. 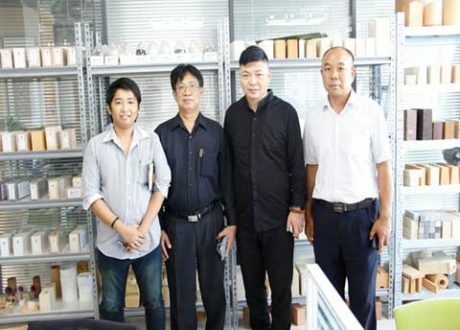 If the Cr2O3 content is more than 20%, the color of the chrome corundum brick will appear black and red, and the higher the chromium content, the darker the color. From above description, we know that Al2O3 and Cr2O3 can form a continuous solid solution without eutectic. 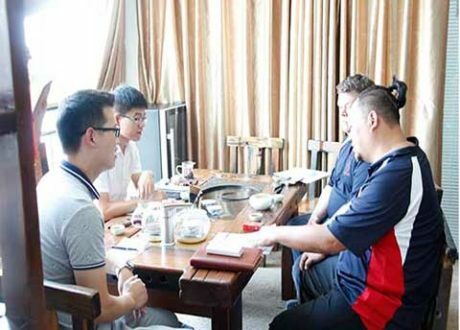 Therefore, in high-purity corundum material add Cr2O3, no matter how much the amount, does not reduce the fire resistance of the refractory material, but improves the fire resistance of the refractories. And the refractoriness of chrome corundum brick (>1790℃) , the load softening temperature (>1700℃) are superior to high purity corundum bricks. 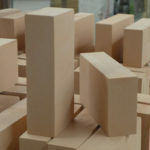 The normal temperature compressive strength of high-purity corundum bricks is generally between 70MPa and 100MPa, while the normal temperature compressive strength of high-performance chrome corundum bricks is generally >150MPa, and its strength is obviously higher than that of corundum bricks. 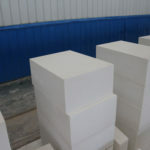 Add Cr2O3 in corundum, when Cr2O3 content is 10% ~ 66%, the thermal shock resistance of the material decreases with the increase of Cr2O3 content, that is, the chrome corundum brick with low Cr2O3 content has better thermal shock stability than chrome corundum bricks with high Cr2O3 content. 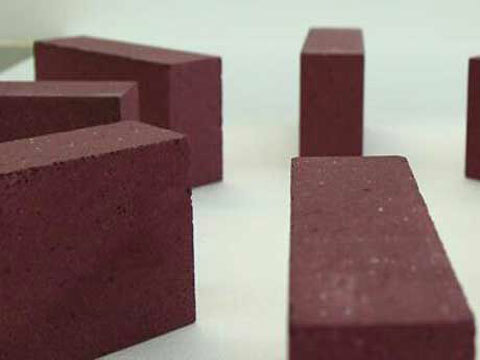 The Cr2O3 content in chrome corundum brick form RS is between 12% and 20%, and its thermal shock stability is improved compared with corundum brick. Cr2O3 or Cr2O3-containing refractories have good corrosion resistance to steel slag, colored smelting slag, coal gasifier slag, oil gasification slag and various glass melts. The viscosity of the liquid phase formed by the reaction of Cr2O3 with the slag is greater than that of other low-melts materials, which prevents the slag from penetrating into the interior of the brick along the capillary pores, avoiding the formation of a metamorphic layer and causing structural spalling. 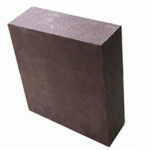 With the development of society, chrome corundum bricks have a wider range of applications. 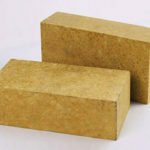 On the one hand, chrome corundum brick made of metal chromium slag as the main raw material is widely used in zinc smelting electric furnace and volatile kiln. On the other hand, a refractory brick called aluminous chrome spinel is widely applied in the copper smelting, breaking the monopoly status of magnesia chrome bricks. 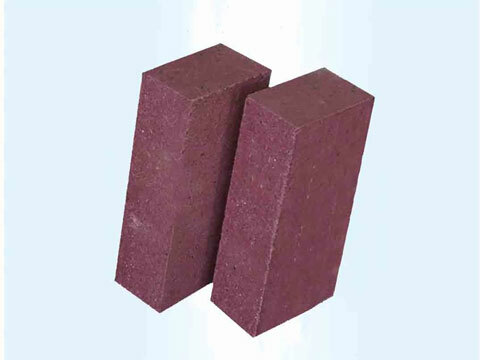 The service life of chrome corundum bricks for sale from RS in the steel industry is more than double the service life of corundum materials, such as ladle permeable bricks. 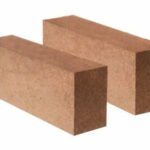 In the non-ferrous smelting industry, the wear resistance and corrosion resistance of chrome corundum bricks are significantly better than other refractory bricks. In the carbon black industry, the service life of chrome corundum bricks is twice that of corundum bricks under the same conditions. 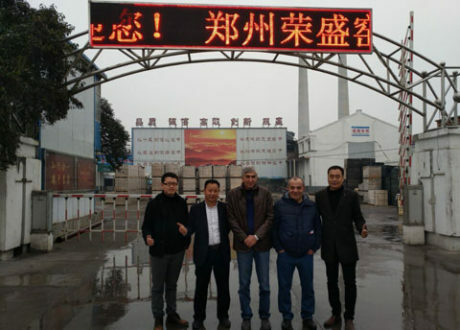 RS Kiln Refractory Company is committed to the development and production of high-grade special refractory materials. 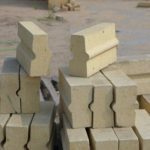 Various high quality refractory bricks for sale in our company, such as corundum bricks, corundum mullite bricks, alumina bubble bricks, high chrome bricks, soft fire bricks, etc. 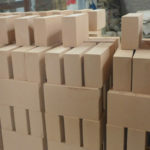 We always insist on surviving on quality, continuously improve the technological content and technology level of our refractory bricks, constantly introduce new products, and try our best to provide satisfactory and efficient services for our customers with the right price and quality products. We won’t let you down if you choose to cooperate with us! Contact us for more details immediately!